Making London’s most popular cocktail is surprisingly easy. 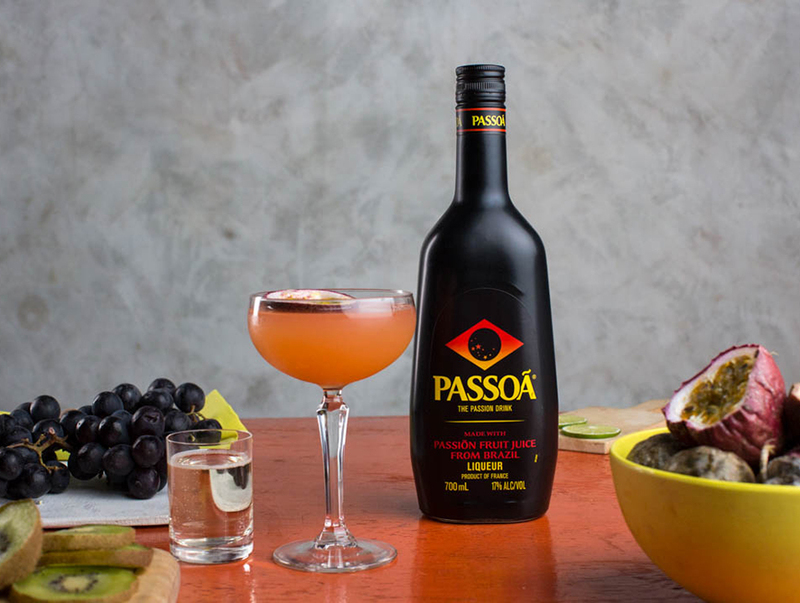 Pour Passoã Passionfruit Liqueur, vodka, Licor 43, lime juice, fresh passionfruit & ice into a shaker. Shake well and fine strain into a chilled Coupette glass. Garnish with ½ Passionfruit shell floating in the cocktail. Serve with a shot of Prosecco (Sparkling wine) on the side. 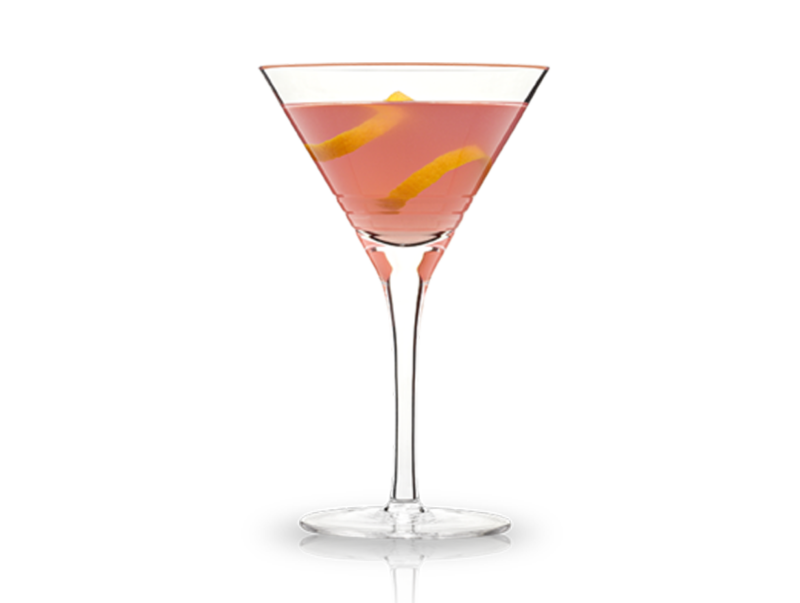 Sip on the Prosecco as you enjoy the cocktail.